Uri Trailer Is Out And Vicky Kaushal Is Making Us Fall In Love With His Character, Already! The much-awaited trailer of Uri is out and we can’t stop feeling patriotic and emotional at the same time. Vicky Kaushal looks the epitome of a true soldier! The teaser of the movie has been released earlier this year and is based on the September 2016 surgical strike. 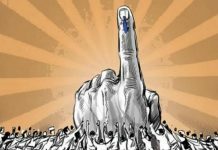 In response to the attacks on Indian military camps in Uri where 19 soldiers were martyred, Indian armed forces carried a surgical strike as a fitting response to Pakistan. 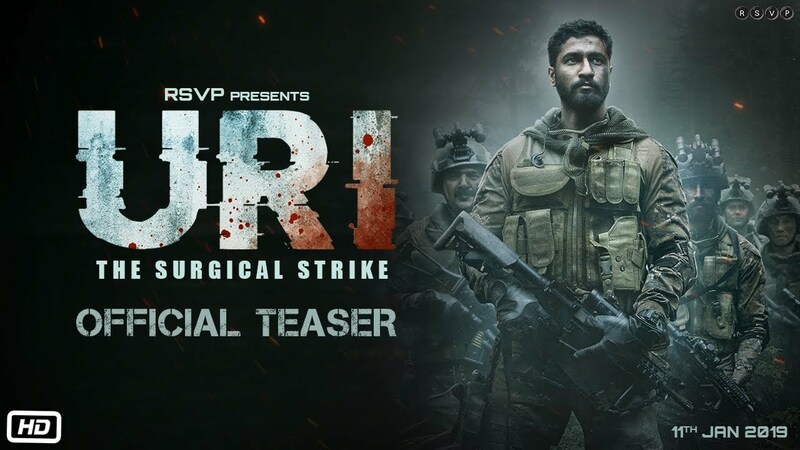 Uri Trailer has Vicky Kaushal in lead as the army officer who takes charge and led a battalion of soldiers in the surgical strike against terrorists. The movie also stars Kirtik Kulhari and Yami Gautam as intelligence officers and Paresh Rawal as the head of the intelligence department. The trailer definitely raises our expectations in spite of knowing the whole story. 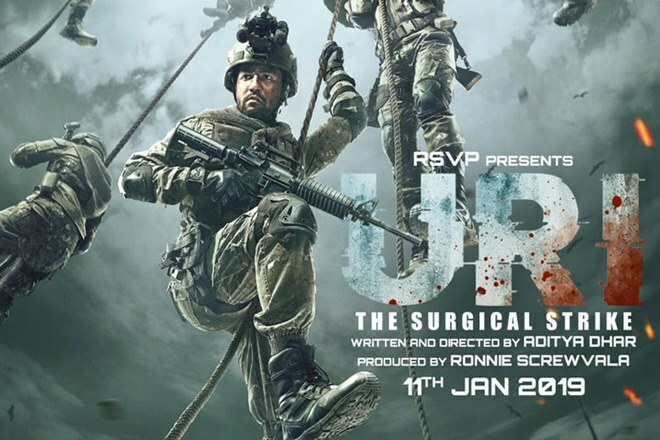 The Uri Trailer shows intense patriotism, violence and some ruthless action. 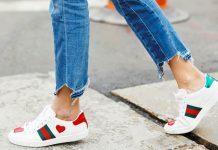 The movie will hit the theatres on January 11th 2019. Next articleHere are the 6 reasons to attend The B.Y.O.H Food Fest this December!